Why is Homeopathic Treatment the Best Treatment for Sleeplessness? Are you suffering from insomnia or disturbed sleep and experiencing irritation throughout the day due to your disturbed sleep? Do you want to spend your entire day with a refreshed mind and enjoy a sound, continuous sleep at night? 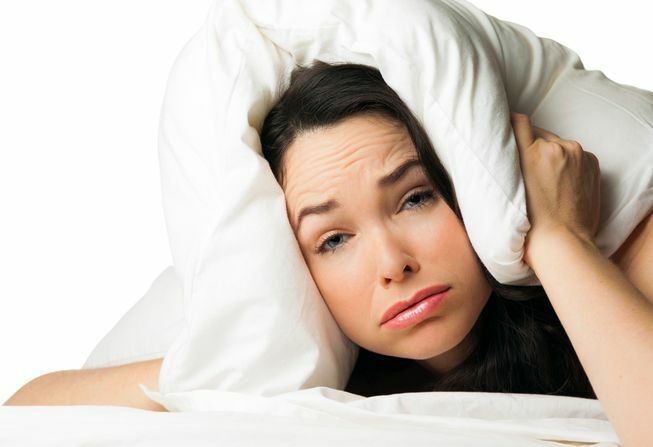 If yes, then homeopathy is the best treatment when it comes to deal with sleeplessness. 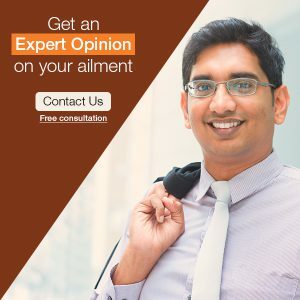 And, if you are wondering how homeopathy can help you beat your sleeplessness, get answers to all your questions by reading this blog. Sleeplessness is also called insomnia, in which the person is unable to fall asleep or gets poor sleep. Sleeplessness also includes poor sleep quality, restless sleep, waking up several times during the sleep, and feeling un-refreshed or tired after waking up. Sleeplessness is of 3 varieties that are transient, acute and chronic. Several factors are responsible for sleeplessness. Some of the causes of sleeplessness are an emotional disturbance, stress, depression, the consumption of stimulants like alcohol and coffee, grief, and a variety of medical reasons (like rheumatoid arthritis, heart diseases, thyroid problems, and breathing disorders). For all varieties of sleeplessness, homeopathy is a safe method of treatment as it treats the root of the cause of the disease, induces natural sleep, and improves the quality of sleep, and doesn’t have a risk of dependency on it. It is important to note that homeopathy is a science which based on individualization and not on particular drugs. Hence, homeopathic medicines can be beneficial for treating sleeplessness, depending on the patient’s case history and individualization. This is why a detailed case history is extremely crucial in homeopathy. When you suffer from sleeplessness resulting due to stress and business load, excitement, overwork, worry, and mental exertion, Kali phosphoricum is indicated to treat it. Extreme weakness is another key symptom of Kali phos. Sleeplessness, particularly during the latter part of the night, is suggestive of Kali phosphoricum. Another effective homeopathic remedy for insomnia is Coffea Cruda. If the patient experiences nervous sleeplessness from a rush of ideas, mental activity, and awakes at or hears every sound after a pleasurable excitement, Coffea Cruda is indicated. This remedy helps when the sleep of the patient is often disturbed by dreams. Also, when the patient may happen to sleep only till 3 a.m. and thereafter he just dozes of intermittently but can’t have a proper sleep and happen to wake up every other second, Coffea Cruda is suggested. The primary symptom is the poor quality of sleep when Nux Vomica is suggested. When the patient happens to go to bed early in the evening and wakes up at about 3-4 a.m., thereafter the patient falls in a dreamy sleep at the time of daybreak and it becomes very difficult to wake him up from this sleep in the morning, Nux Vomica is suggested to treat this condition. Short sleep can help improve his symptoms in general. Nux Vomica is good and effective homeopathic medicine for sleeplessness which results due to the stress and tensions of modern daily life. Also, this medicine is particularly effective for the individuals who abuse tea and coffee and who drink too much. When the sleep of the patient is wakeful and restless, then Passiflora Incarnata is indicated. This homeopathic remedy has a quieting effect on the patient’s nervous system. Also, when the symptoms of sleeplessness turn worse due to the mental excitement, mental worries, after meals, and at night, Passiflora Incarnata is suggested. Besides this, Passiflora Incarnata is also beneficial for treating insomnia in nervous individuals and in individuals with the morphine habit. Above all the remedies must be taken under the proper guidance. So, homeopathy is the best method of treatment for sleeplessness and you can count on it without a second whenever you happen to suffer from sleeplessness.